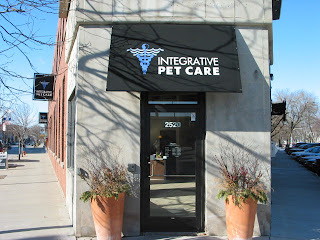 Dr. Julie Mayer, Stacy Nigrelli and Kellee Joost founded Integrative Pet Care. 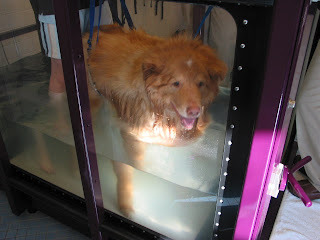 Integrative Pet Care center is a specialty veterinary center dedicated exclusively to the physical rehabilitative therapy, fitness and holistic wellness needs of our pets. The first and only center of-its-kind in the Chicago metro area. 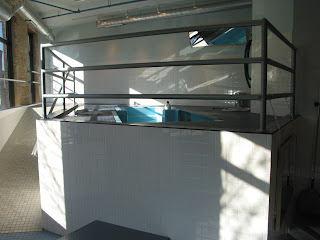 Their 6,000 square foot facility features a resistance swimming pool, underwater treadmills, land treadmills and other therapeutic equipment – all state-of-the-art and designed specifically for animal rehabilitation and exercise. Dr. Julie Mayer and Dr. Kimberly Curtis are both certified in veterinary acupuncture and veterinary chiropractic and have significant experience in rehabilitative, complementary and traditional veterinary medicine. 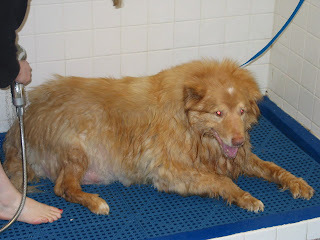 Treatment for medical conditions is by veterinary referral, Maxxamillion was referred to the Integrative Pet Care center by his vet at Portage Park Animal Hospital. 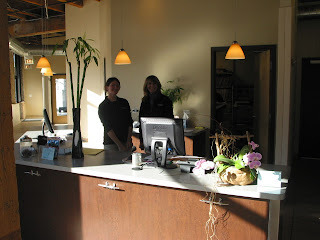 The staff is so professional, courteous, caring and loving with all pets. We highly recommend their services. Maxxamillion gives it Four Paws!